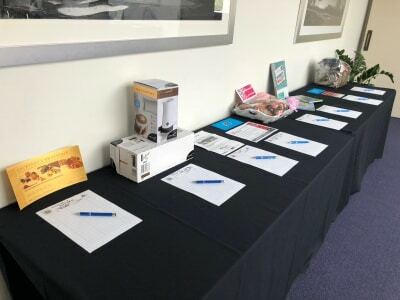 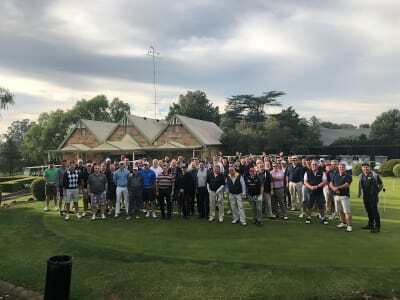 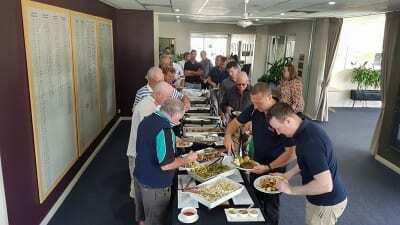 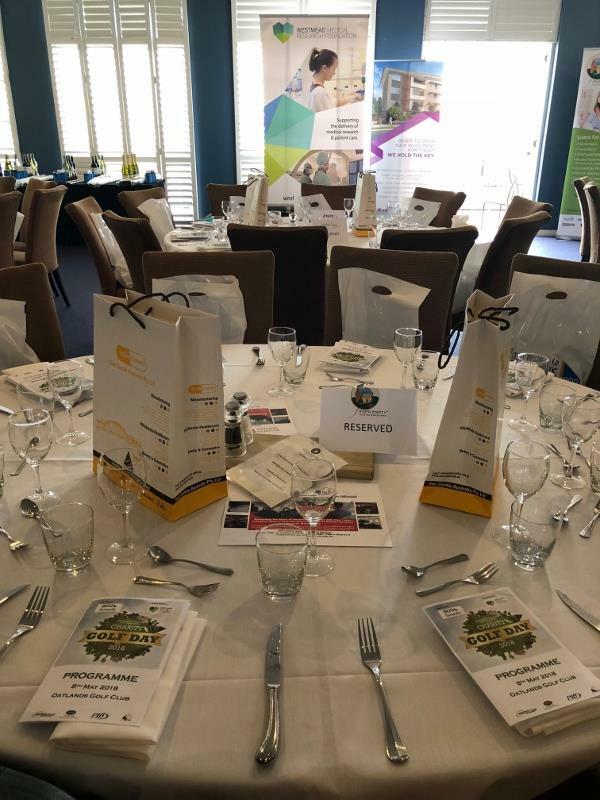 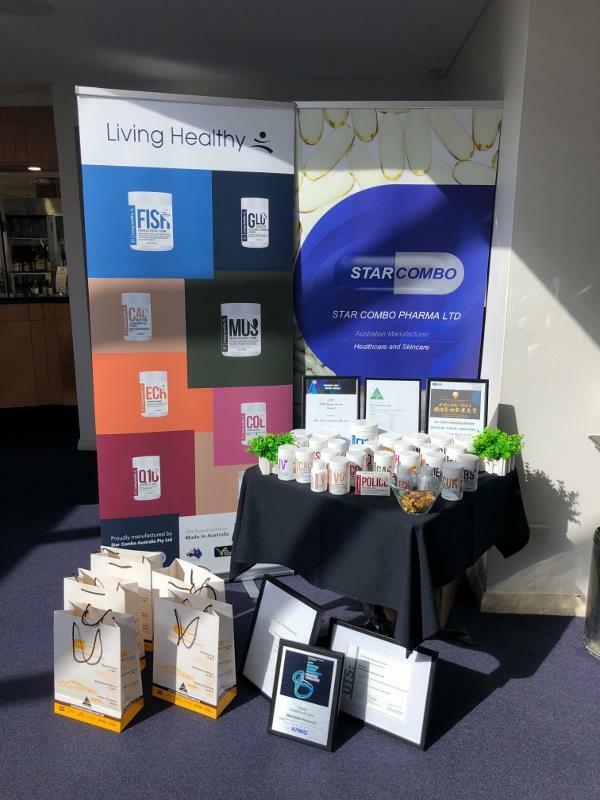 Annual Charity Golf Day was held on the 8th May 2018 at Oatlands Golf Club. Thank you to all the Sponsor, Donations & Supporters! 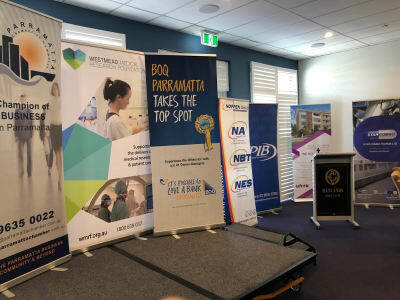 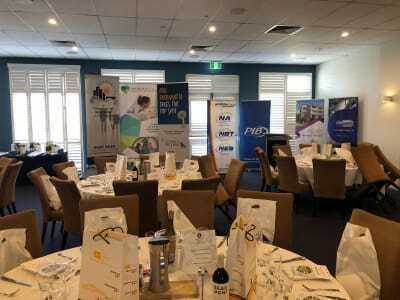 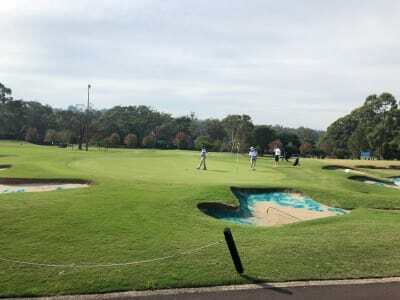 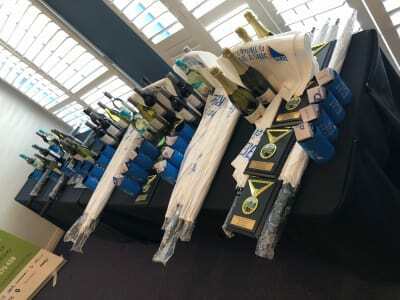 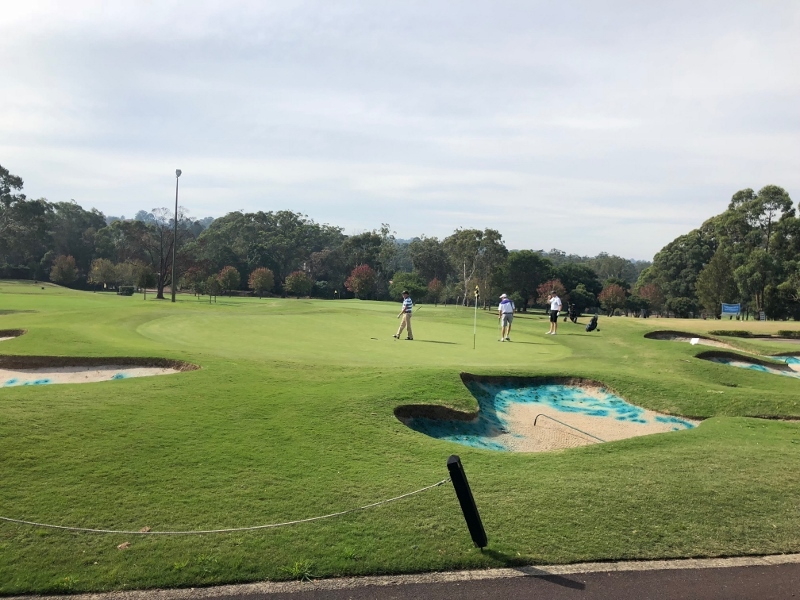 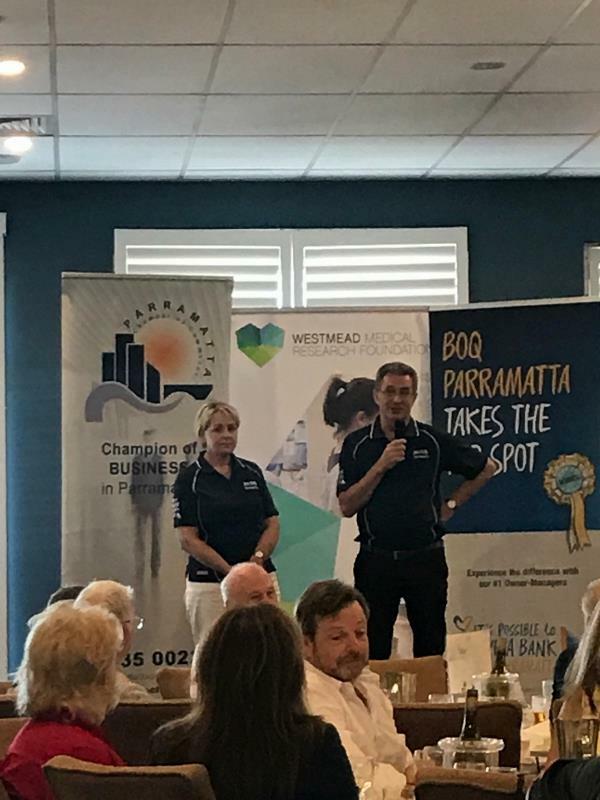 Major Sponsor BOQ Parramatta, $10,000 Hole in One Sponsor Professional Insurance Brokers, Priority Sponsors Financewerx & Noppen Air, Hole Sponsors Arab Bank Australia Ltd, Starcombo, PARKROYAL Parramatta. 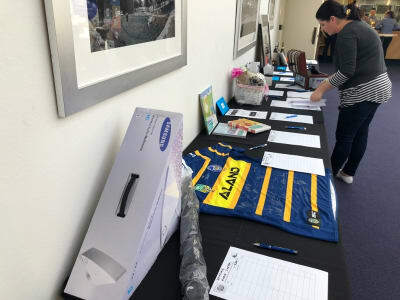 Raising fund for Westmead Medical Research Foundation.